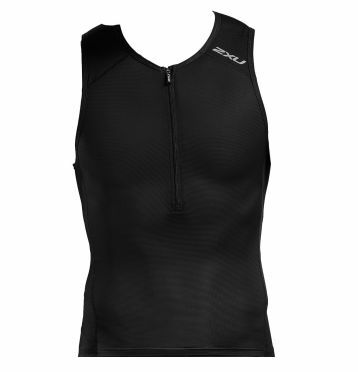 The 2XU Active sleeveless tri top black men features 70-denier SBR Skin Lite fabrication muscle support and durability, as well as Sensor Mesh X which provides optimal air flow and breathability. Extras include flatlock stitching, front semi-lock zip, and 3 rear pockets for storage. 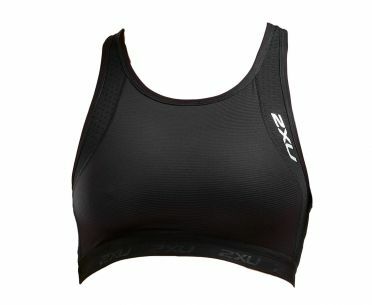 The 2XU Active tri top is built for exceptional comfort and durability. 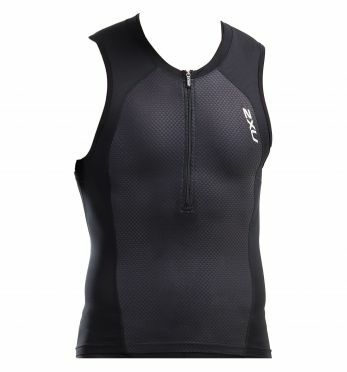 The 2XU Perform rear zip sleeveless tri top black men is the Rear Zip version of the Perform tri tip with a zipper at the back of the top, as well as the normal version this top is equipped with the latest technical fabrics of 2XU. 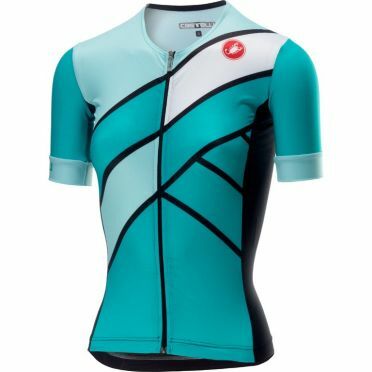 The Italian SBR Vent fabric is exceptionally aerodynamic and keeps your body pleasantly cool when needed most. 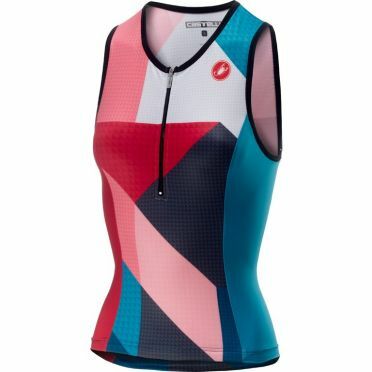 Paired perfectly with Sensor Mesh X zoned paneling for vital moisture management and air flow management, this garment is built for all-round performance across short and long course racing. 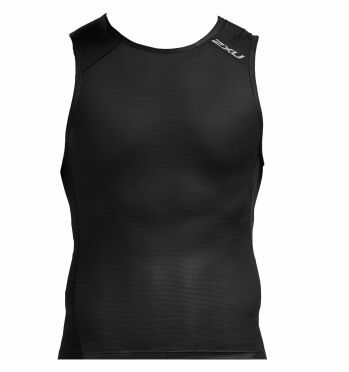 The 2XU Perform sleeveless tri top black men has also received a major update and is now equipped with the latest 2XU technical fabrics that help you to conquer the rigors of the triathlon. 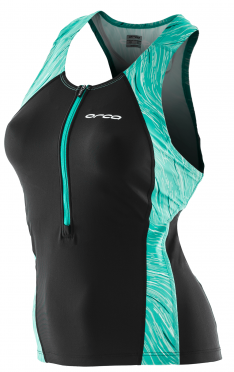 The Italian SBR Vent fabric is exceptionally aerodynamic and keeps your body pleasantly cool when needed most. 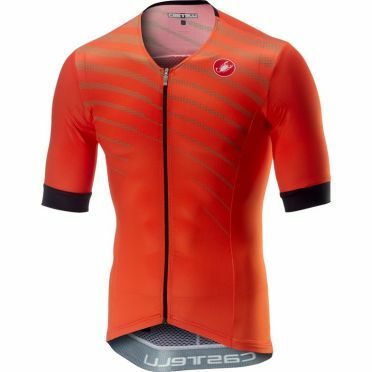 Paired perfectly with Sensor Mesh X zoned paneling for vital moisture management and air flow management, this garment is built for all-round performance across short and long course racing. 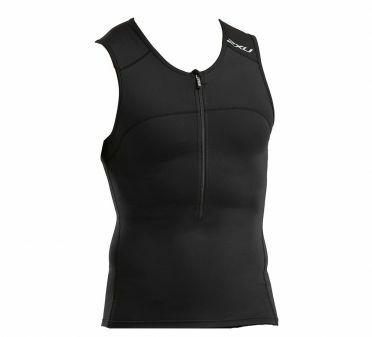 Completely redesigned in accordance with 2XU’s latest RMIT University research, the 2XU Compression sleeveless tri top black men promises superior ventilation and power. The industry leading SWISS VENT fabric provides outstanding breathability, keeping the skin surface temperature as low as possible whilst blocking harsh UV rays. The SBR VENT fabric delivers extreme cooling properties while being exceptionally aerodynamic. This range promotes endurance and provides protection against the challenges of long course racing; injury, fatigue, heat and the sun. 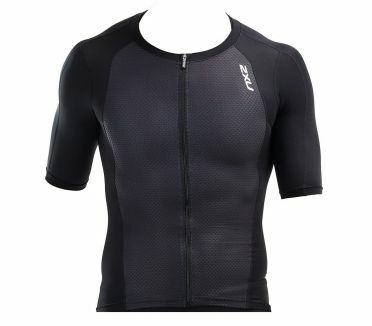 Completely redesigned in accordance with 2XU’s latest RMIT University research, the 2XU Compression Short sleeve tri top black men promises superior ventilation and power. 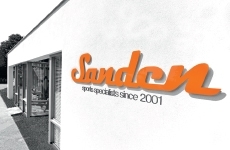 The industry leading SWISS VENT fabric provides outstanding breathability, keeping the skin surface temperature as low as possible whilst blocking harsh UV rays. 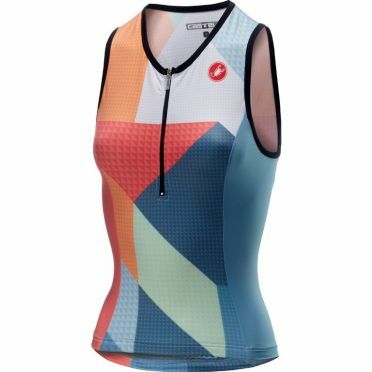 Featuring two rear angled pockets for storage, this singlet is finished with SBR VENT fabric which delivers extreme cooling properties while being exceptionally aerodynamic. This range promotes endurance and provides protection against the challenges of long course racing; injury, fatigue, heat and the sun. 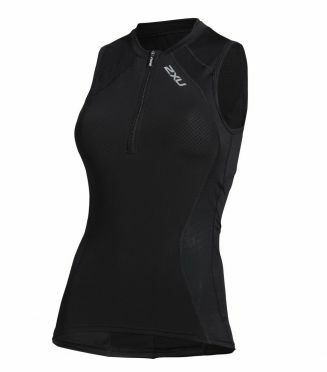 Are you looking for a highly versatile cross-back sports top? 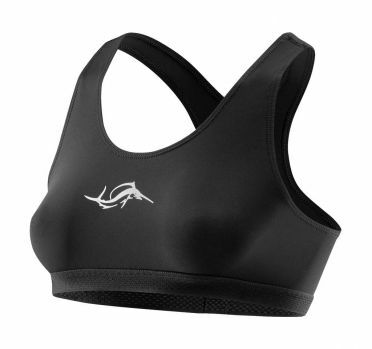 Then you’ve found it: Sailfish Competition tribra black women. 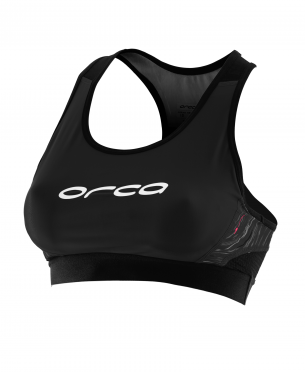 Constructed of fast-drying and extra-durable micropolyamide, the Tribra Comp ensures an optimal fit and maximum comfort tailored to the needs of female athletes. It is a winning combination together with the sailfish Tritop Comp, the sailfish Trishort Copm or the sailfish Trishort Team. New lines. New material. 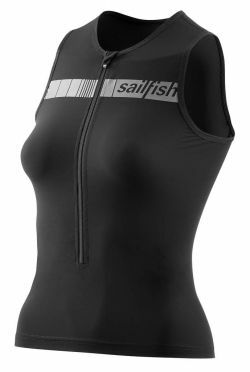 New, even more comfortable fit: the Sailfish Competition tritop black women, a fully re-designed top that offers more than just excellent breathability and ideal moisture transport. 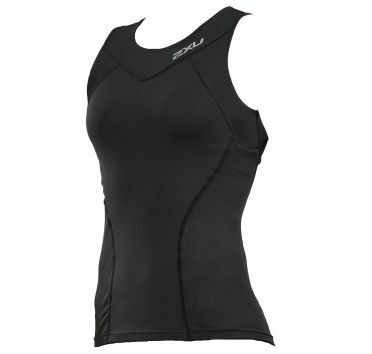 For instance, the padded Front Lock zipper makes for a snug and comfortable fit at the neck. Other new features include functional pockets to stow and easily access energy gels and nutrition packs. Paired with the sailfish Trishort Comp or sailfish Trishort Team, the sailfish Tritop Comp makes for a very flexible solution, especially in long-distance events. New lines. New material. 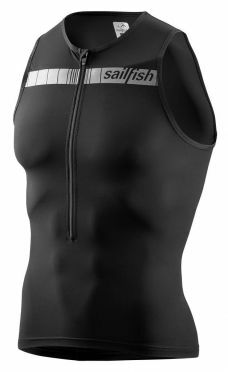 New, even more comfortable fit: the Sailfish Competition tritop black men, a fully re-designed top that offers more than just excellent breathability and ideal moisture transport. For instance, the padded Front Lock zipper makes for a snug and comfortable fit at the neck. Other new features include functional pockets to stow and easily access energy gels and nutrition packs. Paired with the sailfish Trishort Comp or sailfish Trishort Team, the sailfish Tritop Comp makes for a very flexible solution, especially in long-distance events. 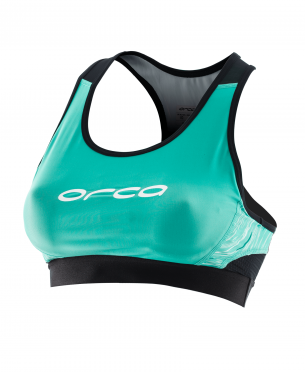 This Orca Core Support singlet sleeveless tri top black/green women will help you give your all every day. 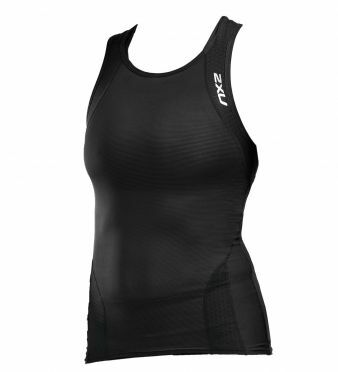 Comfortable and breathable, it will keep you cool during long training sessions or competitions. A built-in mesh bra offers the support and reinforcement you need. Back pockets provide ample room to keep the nutrition or gels you need within easy reach. Made with eco-friendly and durable materials, it will keep you comfortable throughout the competition.